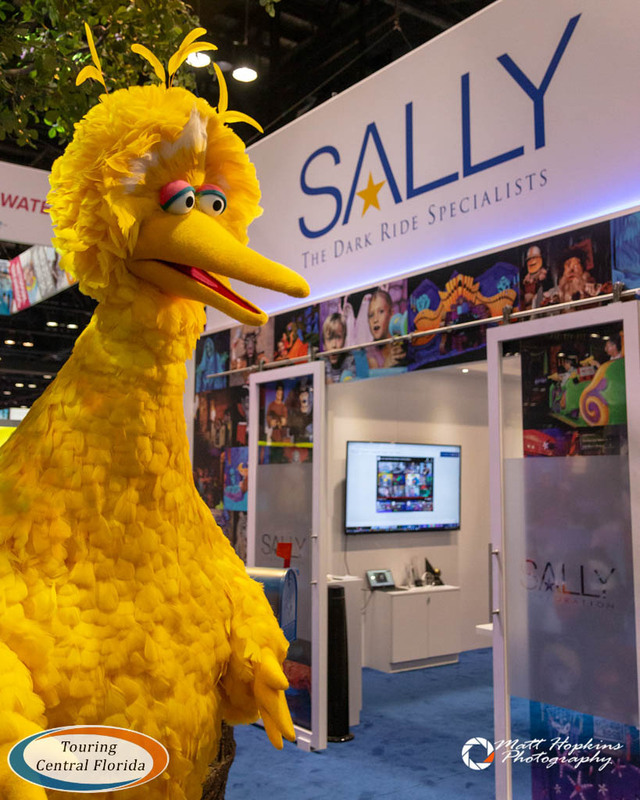 Sally Corporation, the dark ride specialists of Jacksonville, FL, along with PortAventura World, the largest Mediterranean family destination resort, and Sesame Workshop, the nonprofit educational organization behind Sesame Street, announced a new dark ride for 2019. 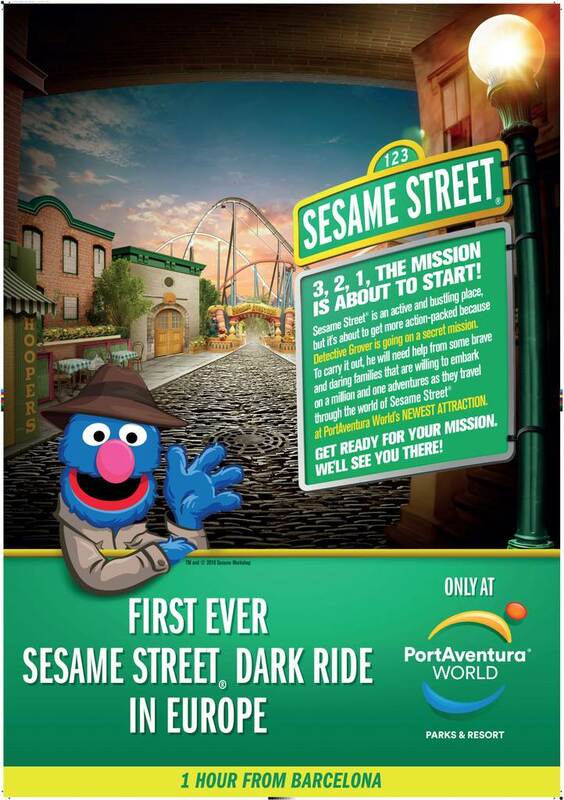 The new attraction will be PortAventura’s first dark ride and the first Sesame Street dark ride in Europe. The announcement was made at the IAAPA Attractions Expo with a life-sized animatronic Big Bird on display, telling guests about the new adventure he and his friends are about to embark on. “This partnership with the internationally recognized global leader in children’s education and entertainment Sesame Workshop, along with the collaboration with Sally Corporation, as a dark ride specialist will contribute to create an attraction that will be unique experience within the range of the family entertainment offer.” – Fernando Aldecoa, General Director of PortAventura World. “Theme parks are one of the most powerful ways for children and families to engage and connect with their favorite characters. Our partner PortAventura World, one of the top regional theme park resorts in Europe, has done an amazing job along with Sally Corporation, in capturing the true essence of the Sesame Street brand and creating an immersive experience that brings our characters to life for park guests.” – Ed Wells, Senior Vice President and Head of International Media and Education, Sesame Workshop. The near six-minute long dark ride attraction will be housed in a newly constructed 14,000 square foot building and will feature a 10 minute pre-show and 5:50 minute ride experience. Detective Grover will be your guide through this interactive adventure, urging guests to collect clues that will help solve a mystery happening on Sesame Street. With numerous animatronic characters, immersive scenery, and interactive gameplay, this mixed media attraction will appeal to guests of all ages. 4 projection-mapped screens on dimensional sets with practical target integration. 1 ninety-degree curved screen with animatronic and show element syncing. 2 one hundred eighty-degree curved, fully immersive screens allow guests to fly through Count’s Castle and dive down into Oscar’s Trash can.